Our unparalleled epoxy tech, looking and feeling better than ever for 2019. See the full range of HYFIs in stock and available for custom order here. Ace relied on his Monsta 8 in HYFI all the way to the final at the 2018 Quiksilver Pro Gold Coast against Julian Wilson. Julian’s go-to for a fast, progressive approach in conditions that won’t quite allow a shortboard to shine – the HYFI Air 17X is one of the latest additions to our range. 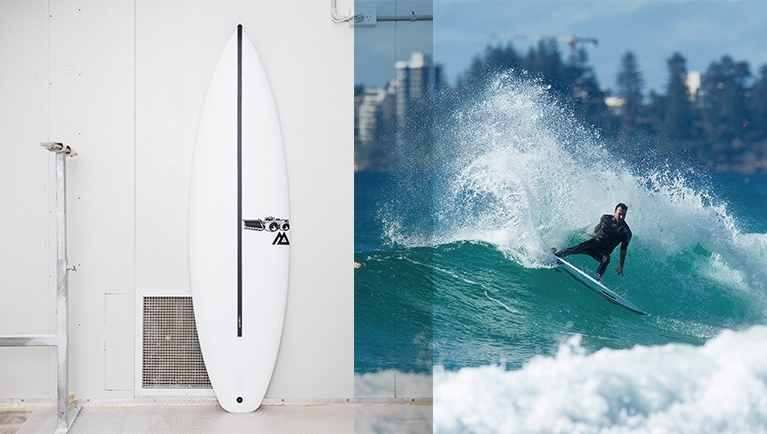 The world's best surfers talking about why they love the new tech. View and purchase all HYFI models here. How do I look after my HYFI? Be careful with your HYFI, both in and out of the water! Although they're much stronger and more durable than normal PU surfboards, they're not indestructible. Don't leave it in the sun. No surfboard deals well with a lot of excess heat. Ensure any minor dings are fixed with epoxy resin. If you can tick these few simple boxes then there's a great chance your HYFI will be your best friend for a long, long time. Enjoy! Should I change my dimensions or volume when choosing a HYFI board? Throughout the development of HYFI, during which the team tried dozens of prototypes in a range of different models, they found their boards worked best in standard dimensions. While the EPS core and epoxy elements of the construction do add a small degree of extra flotation, testers like Dusty Payne (see his clip for more info) felt it was only just enough to notice a slight increase in buoyancy and ease of paddling, but not enough to warrant making any changes to dimensions or overall volume. It's also worth noting that the rails in the HYFI range are slightly lowered compared to the standard PU models, which serves to make it even easier for you to ride your normal dimensions in the new tech. 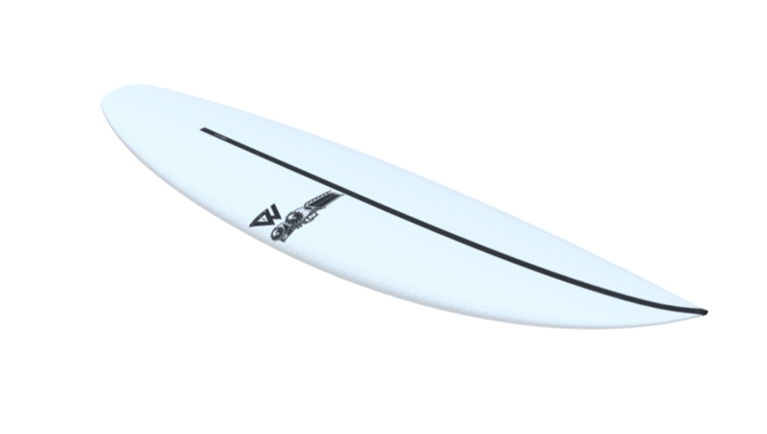 Where can I find HYFI Surfboards? Which models are available in HYFI? We've been working hard to bring out a range of models in HYFI as stock, which are now available both in core stores and online. Along with these current favourites that you'll find in stores, the rest of our range from the Summer Series, X Series and Performer Series can also be perfected at your specification in the new tech, via HYFI custom order. Also available both in core stores and online via any model page.